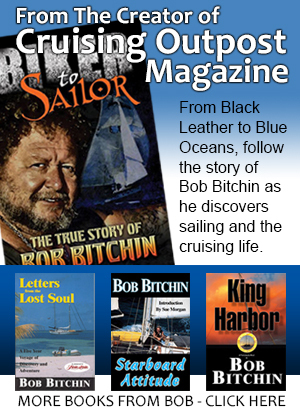 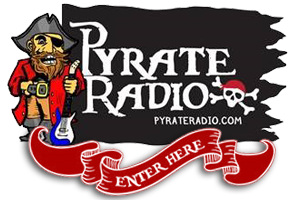 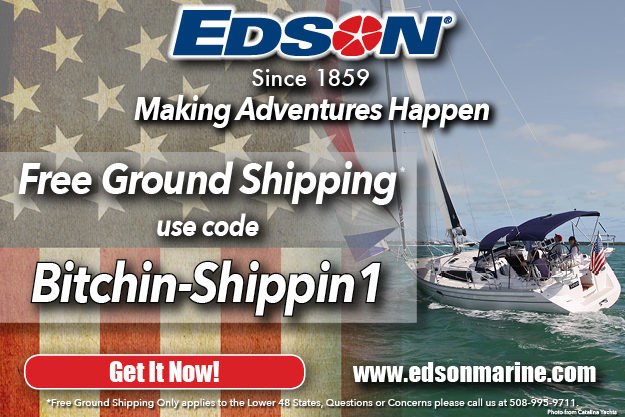 Looking for a place where you might run into other cruisers/sailors/boaters? 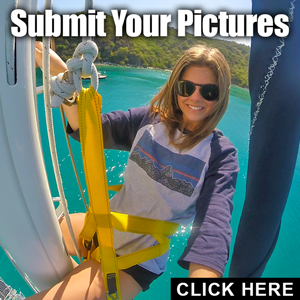 Use our Outpost Locator to find official Cruising Outpost pubs and hangouts! 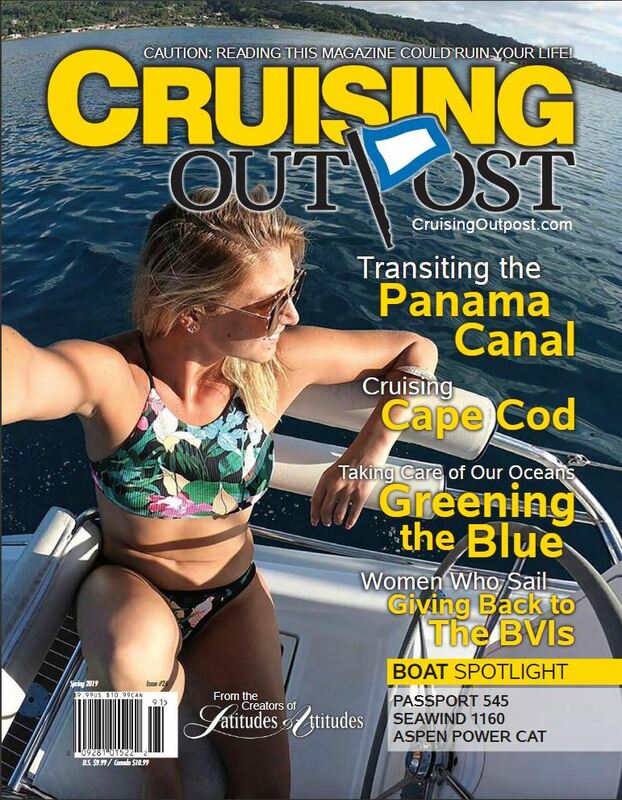 If you would your establishment added to our locator, please email your address, website, GPS coordinates, a picture and description to rich@cruisingoutpost.com Also, let us know if there are any special offers for cruisers and/or special features.